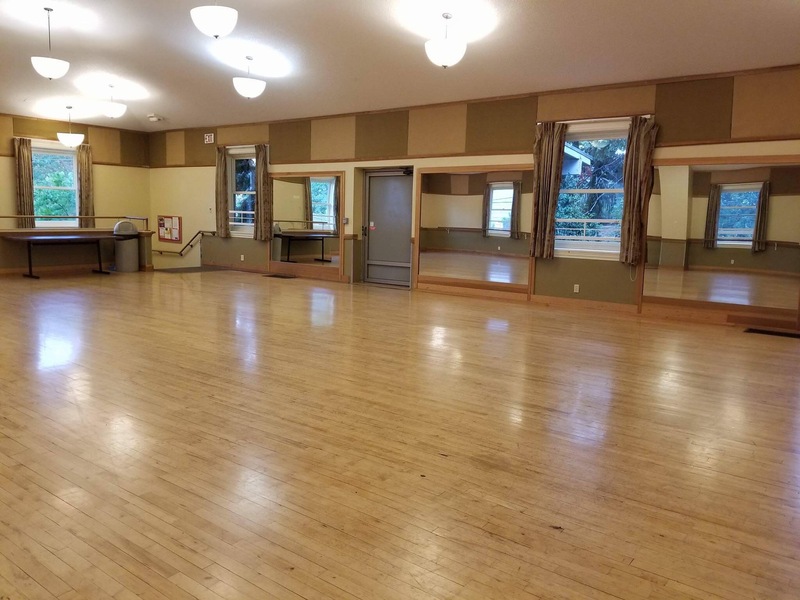 Welcome to our beautiful West Linn studios! 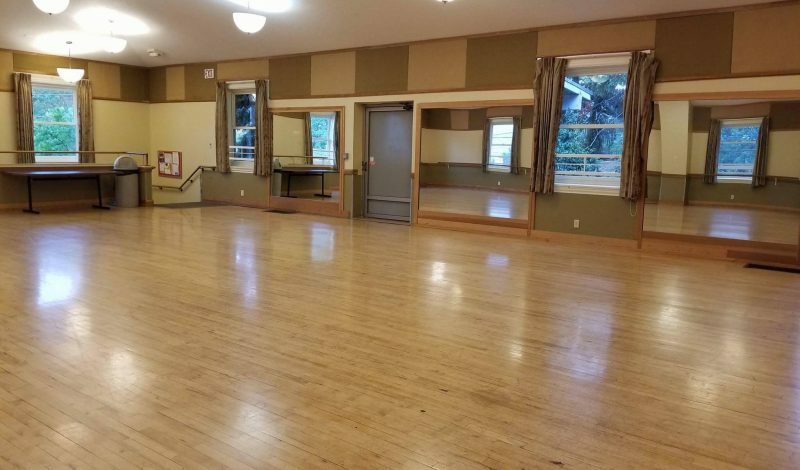 The Sunset Fire Hall is a very large studio which is fit for many styles of dance. 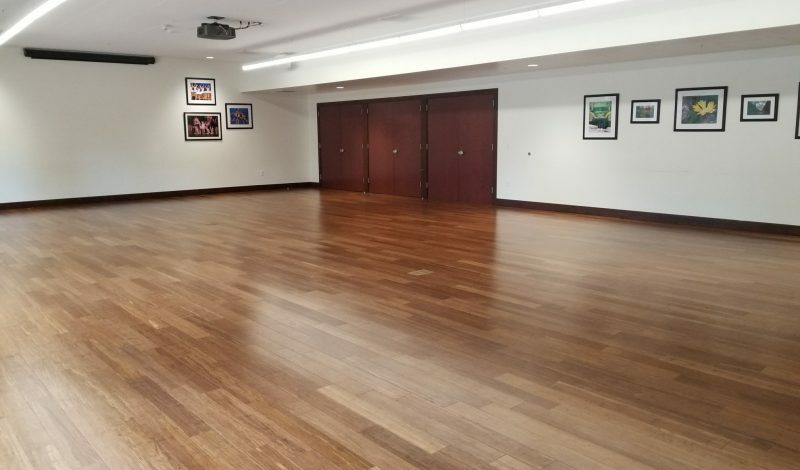 There is also a downstairs location that holds tumbling and hip hop. 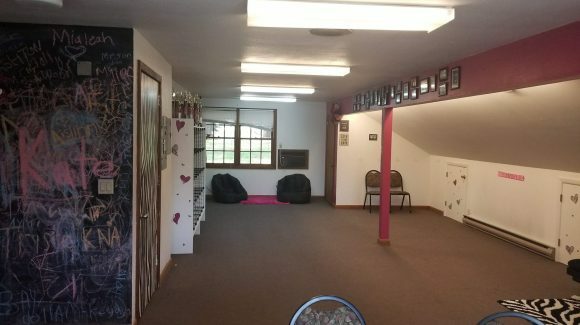 This studio has a brand new break room for students to hang out in between their classes. 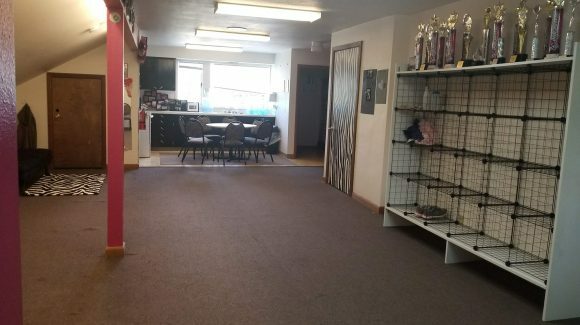 A microwave and water cooler are available for student use. 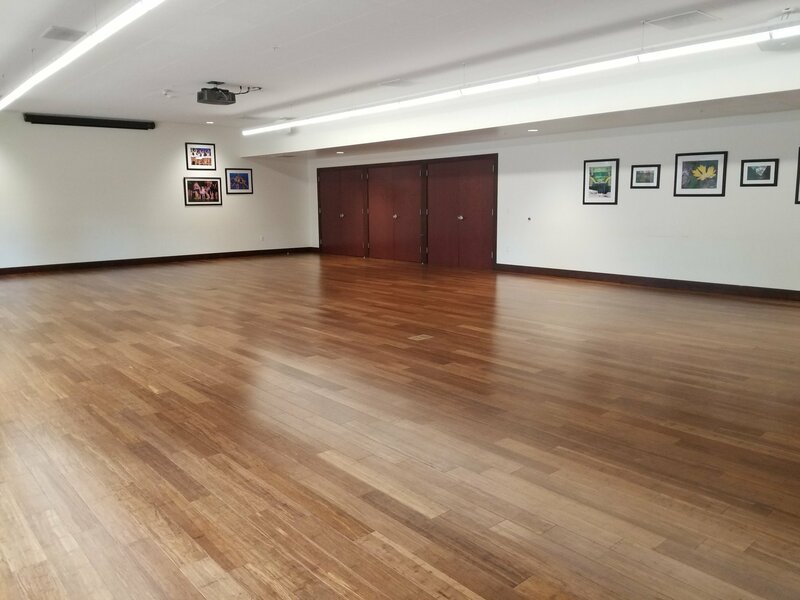 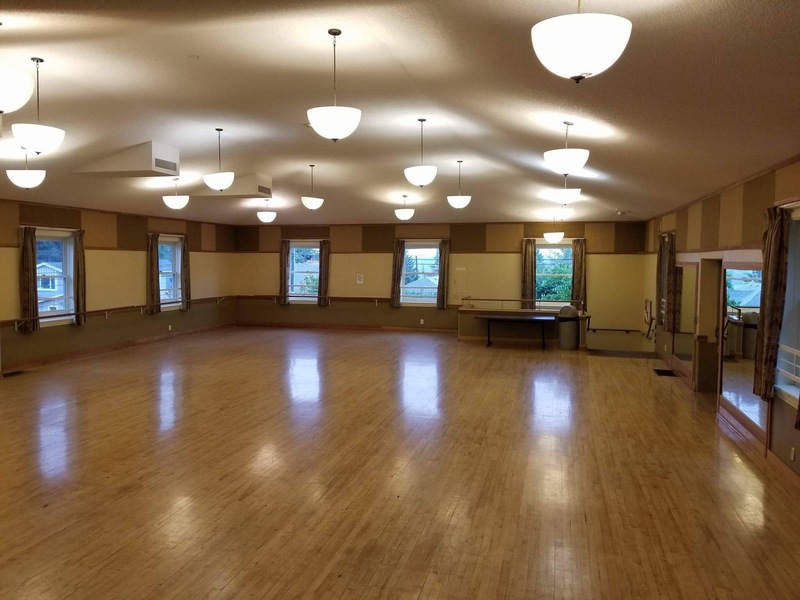 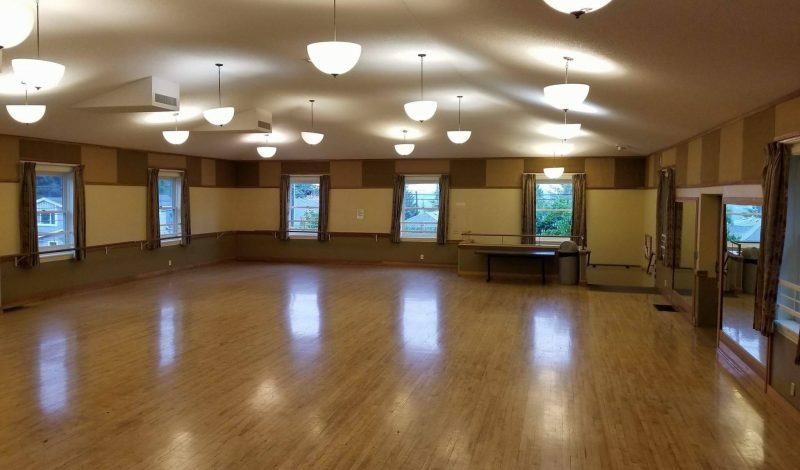 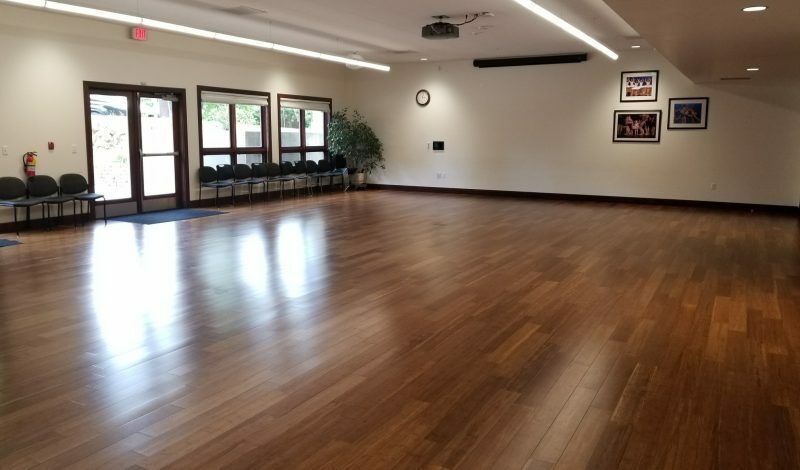 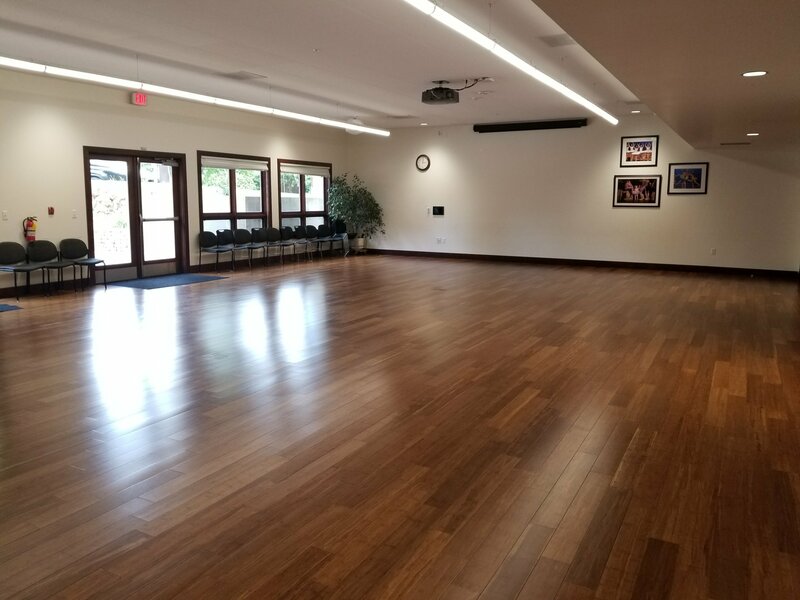 The Adult Community Center has two class rooms, one with special flooring for tap classes.